No matter what life throws at you, no matter how many ups and downs you may have had this week, this month, this year, you can always find a way to live a healthier life. 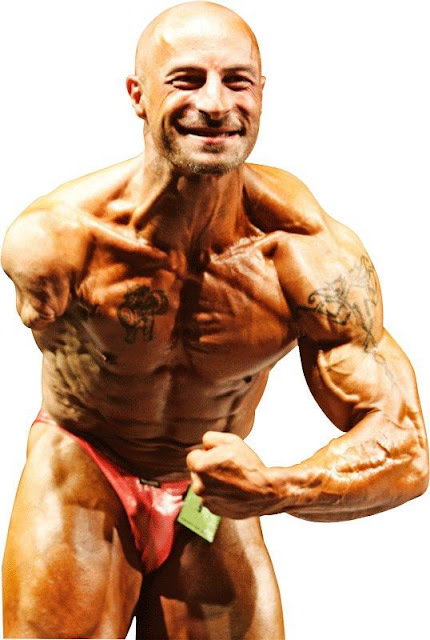 Mickael Louvel is a professional french bodybuilder and previous Mr Universe who even with one arm worked hard to achieve his goals... I guess lying on the couch this weekend doesn't seem so appealing anymore huh? Get to the gym!